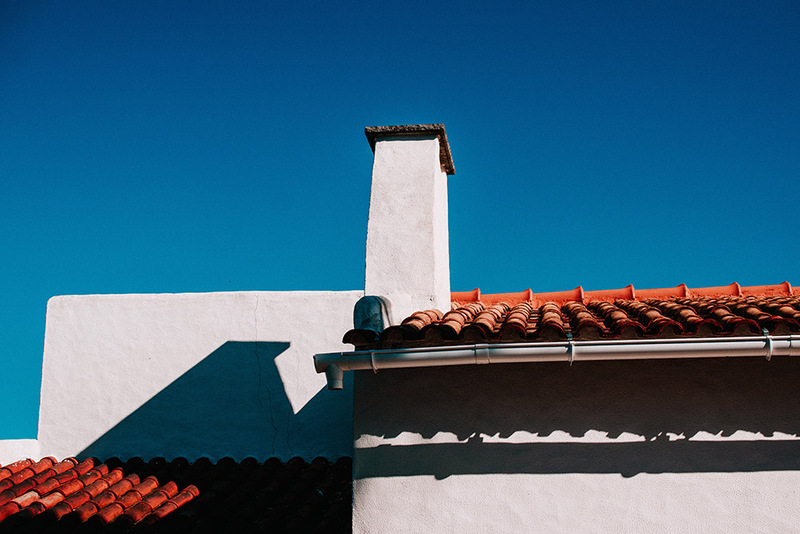 We are a team of fully qualified plumbers who are backed by years of experience and specifically specialising in roof repairs, restoration and alterations. 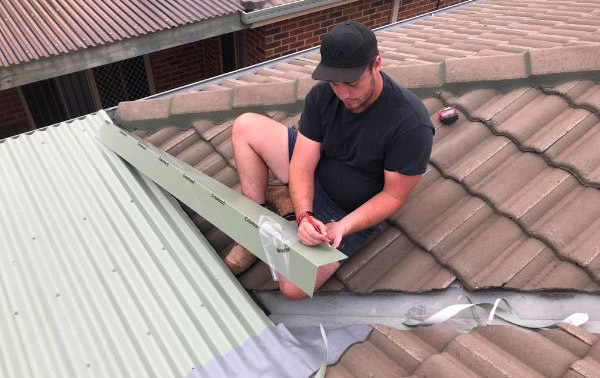 Local Melbourne Roof Plumbers are certified by the Industries Commission ensuring that all of Melbourne’s needs are met and are aligned with national and state regulations. 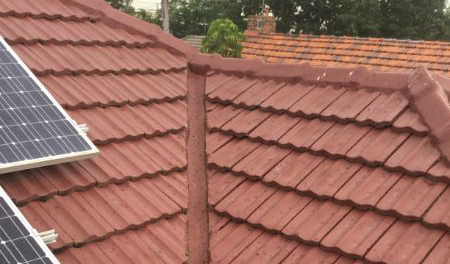 With the recent expansion, we’re able to service all Melbourne suburbs and are available 24/7 for all emergency roof plumbing needs. Chances are we have an available local roof plumber in your suburb or in the neighbouring suburbs. I had rusty gutters replaced, thankfully Aaron knew exactly which ones needed to be replaced and could be repaired. Restoring so gutters saved me so much financially! He showed me on how to keep my gutters clean to avoid corrosion in the future. Get D.I.Y tips regarding you home roof maintenance and articles about our roof plumbing services.